Welcome to the official site of Chris “Hairculese” Rider, a modern day performing Oldetime Strongman. You may be asking yourself what is an “Oldetime Strongman”. In the late 1800’s and early 1900’s there were popular carnival and vaudeville entertainers who would demonstrate incredible feats of strength. These strongmen of old would bend iron bars, twist horseshoes, tear telephone directories and decks of playing cards, lift various objects in odd ways (like with one finger), and many other awesome feats of strength. Times change and so do the means of entertainment. Show-biz began to shift from live shows to families gathering around the radio, and eventually the movies and television. Vaudeville went by the way side as did the traveling carnivals and circuses where the strongmen would normally perform. The art of the traditional feats of strength shows had gone underground, into a sub culture if you will – out of the public eye. Now, nearly 100 years later, the performing strongman is making a return to the entertainment world. Some of the things one can expect to see at a modern time exhibition are the rolling of frying pans into tube shapes, the bending of drop forged steel adjustable wrenches – steel spikes – and steel bars, twisting of forged steel horseshoes, tearing of plastic coated playing cards, ripping phonebooks from top to bottom, and many, many more unbelievable demonstrations of power. For legitimate feats of strength being performed by one of the top traditional strongmen in the world today, you have come to the right place. Have a look around at the photo and video galleries. Read the bio and see the amazing transformation Chris has made in his life and the obstacles he has overcome to be declared one of the strongest men on the planet for the things he does. Would you like to witness these things first hand? Would you like Chris to give his message of perseverance and overcoming the odds to your group or business? 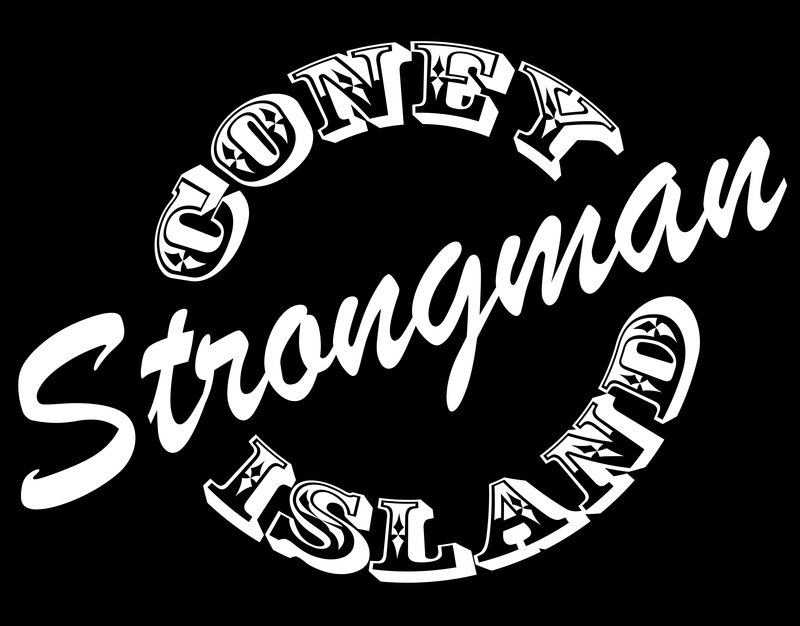 Submit your request for an appearance to chris@strongmanchrisrider.com for consideration and avaiability.